While the opportunity for people in Africa to access formal financial services has improved in the last five years, thanks in large part to the prevalence of mobile based solutions, various barriers to access across the continent remain. The last World Bank Global Findex Data showed that 34 percent of adults on the continent had a bank account and only 16 percent had formal savings in place. South Africa fared better with 70 percent of adults owning a bank account but only a third of the nation had formal savings. Research published as part of the World Economic Forum on Africa in May of 2017 indicates that this is primarily due to a perception of high banking fees and a lack of access to financial services. These factors continue to prevent higher levels of financial inclusion from becoming a reality. What this broadly illustrates is the need for more creative and relevant solutions to bring excluded Africans into the formal financial fold. Increasingly, that means turning to financial technology (fintech) innovations. “We are constantly in search of building relationships with entrepreneurs solving in creative and affordable ways to create better access to financial services in Africa,” says Rise ecosystem manager Camilla Swart. “We want to surface the ventures in the space and help them scale for the most impact, both for social impact and building economic opportunities in communities,” adds Swart. 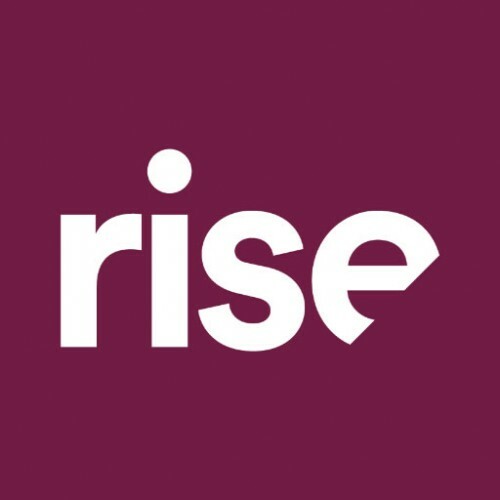 Rise is Barclays Africa’s innovation hub launched in 2015 to provide support to and collaborate with the entrepreneurs, startups and small businesses that are leading the charge in creating useful technology-based financial services that are able to bring even the poorest people into the financial system. There are already examples of local fintech startups that have introduced solutions making a tangible difference. 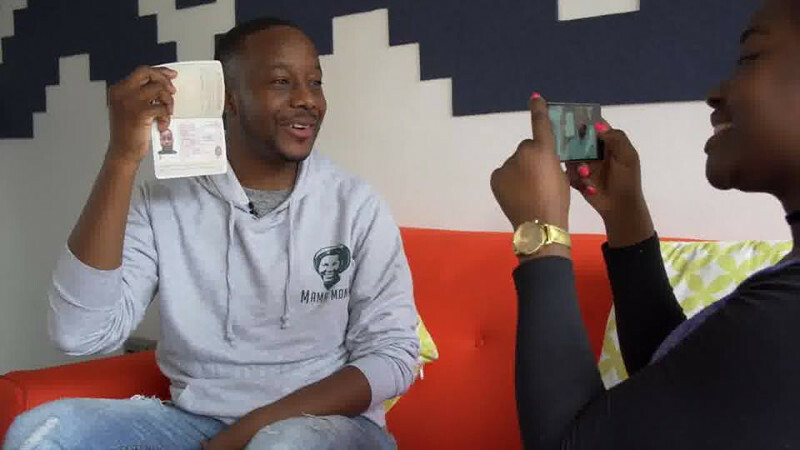 Mama Money, for instance, developed an online process that enables users to complete their Financial Intelligence Centre Act (FICA) registration by taking a ‘selfie’ with their ID or passport. The platform then facilitates simple and affordable cross-border payments in South Africa, Zimbabwe, Nigeria, Ghana, Malawi and India, among others. The platform also assists users to access financial services, particularly migrants who have traditionally found it difficult to register for FICA because of a lack of documentation and the often informal nature of their work. According to the founders of the startup, money transfer costs in Africa are the most expensive worldwide – so enabling people to send money to their loved ones by bringing them into the financial mainstream in a convenient, affordable and simple manner serves as a major driver of financial inclusion on the continent. A common challenge of transacting online is the storage of personal data and the associated security risks if it gets leaked. Startup ThisIsMe says they can not only remove this risk, but facilitate financial inclusion by helping individuals complete their FICA in a secure way, and allow companies to undertake identity verification and compliance checks. This drives financial inclusion in a simple and seamless manner. Also contributing to seamless inclusion in the financial mainstream through cross-border payments is Rise Barclays Accelerator alumni Simba Pay, which allows people to send money to their loved ones securely and instantly. 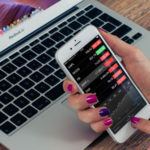 These companies and the strides they have made illustrate the importance of creating more accessible and effective financial tools and driving higher levels of economic involvement in order to financially include the underbanked at scale. Digital finance is going to play an increasingly important role in driving financial inclusion on the continent – making the role of fintech entrepreneurs, startups and communities like Rise even more critical moving forward. “We are excited about the collaborations we are building at Rise. This year we plan to bring together stakeholders across the sector from think tanks, to global development agencies and the startup ecosystem to help solve for financial inclusion. It’s a complex system that requires a systematic approach. Get in touch if you want to be part of the thinking at cpt@thinkrise.com,” concludes Swart.